Overpaying for a towing service is not ideal, but it does not mean it is necessary either. 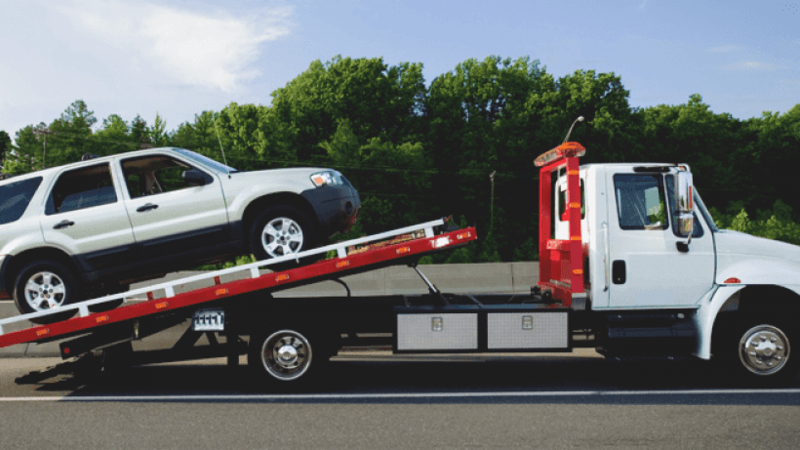 There are various methods you can use to reduce the cost of the towing service being received, particularly if you hire the correct towing company. Instead of rushing out to find professional service, it is recommended that you take certain considerations into account. This article will provide some information on how to avoid overpaying for towing services. The majority of car insurance providers offer more than only collision and comprehensive coverage; they also offer roadside assistance. 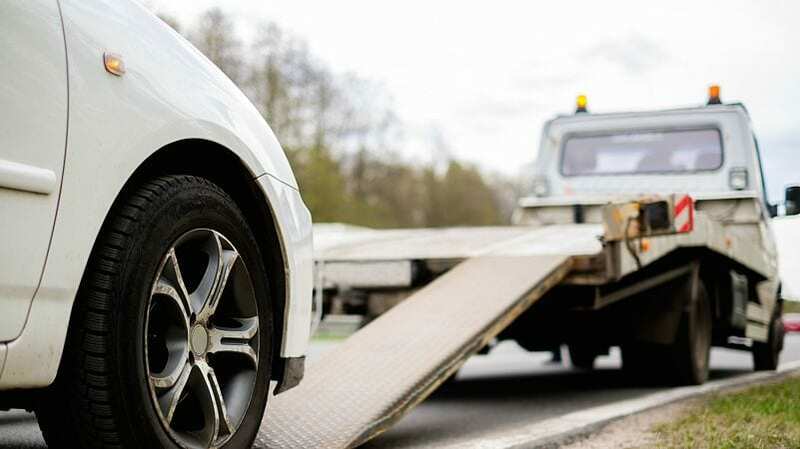 If you opt for roadside assistance policies, it is vital that you take advantage of the assistance as you receive towing services at a reduced price. However, when using the coverage, you must ensure that the insurance provider works with the towing service you choose. Not only will this help you save money, but it can also help you find towing services without having to rush to find towing service quotes. One of the most cost-effective methods to save on towing services is by selecting a company that offers a plethora of roadside services. Many companies publish their additional services and prices online so it’s clear and transparent.Certain companies can be limited to only being able to tow the car; however, this comes with additional expenses, including delivery and set-up costs. In most cases, when managing roadside problems, you can resolve the vehicle’s problems using minor services. For instance, some car problems can be resolved with a battery jump start, tire replacement or adding fuel to the car. So, why is this important to consider? This is significant because you will not need to pay for towing services if you are dealing with minor issues. The towing company that offers minor service resolution, such as jump-starting vehicles, replacing flat tires and even delivering gas, you can save both time and money. As car issues can occur at any time, it is essential that the price being paid is not influenced by the time you require the service. Unfortunately, there are towing companies that offer towing service after hours, but it costs more to access the service. The additional rates for “after hours” or “emergency” assistance can be excessive in many cases; therefore, it is recommended that you use a company with a flat rate working 24/7. If you wish to be certain of the same rate regardless of the time, this would be the best option for a towing company. Towing companies are easy enough to come by, but you should be aware of the scam services that appear in your location. Scam companies tend to listen to police scanners to find business and will attempt to reach people before police-designated towing services to the scene. However, certain areas are cracking down on this illicit activity. According to the National Insurance Crime Bureau, if a towing service arrives without any credentials, it is not recommended for you to give them access to the car. This seems obvious when learning how to avoid overpaying for towing services, but people are often scammed by services who “low ball” prices. It is vital that the company communicates pricing beforehand as scam services have been known to advertise towing for an average of $35 per tow, and then add mileage charges of $4 per mile as a hidden cost. Moreover, administration fees and storage costs have been reported which can raise the overall cost to over $100. Always ensure they give a detailed quote regarding towing and never sign an agreement until the price has been set in writing. We all know that finding a towing service is all you can think about when searching for roadside assistance; however, it is best to find a reputable one to avoid overpaying. It is recommended that the company has an online presence or website that is professional in appearance. You should also check that the company meets the state’s Department of Motor Vehicle’s guidelines and is licensed. If the company does not carry a license or is not properly insured, it is possible that they are scam services.